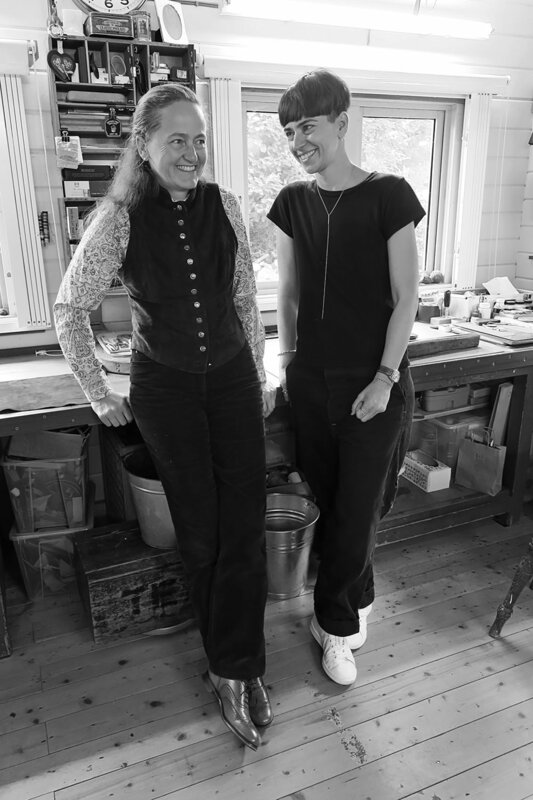 Samantha Paige sat down with bespoke leather designer and qualified saddler, Mia Sabel of Sabel Saddlery, in her East London studio. The two talked about how one creates a life that feels like one’s own and the freedom found on the other side of our biggest last cuts. 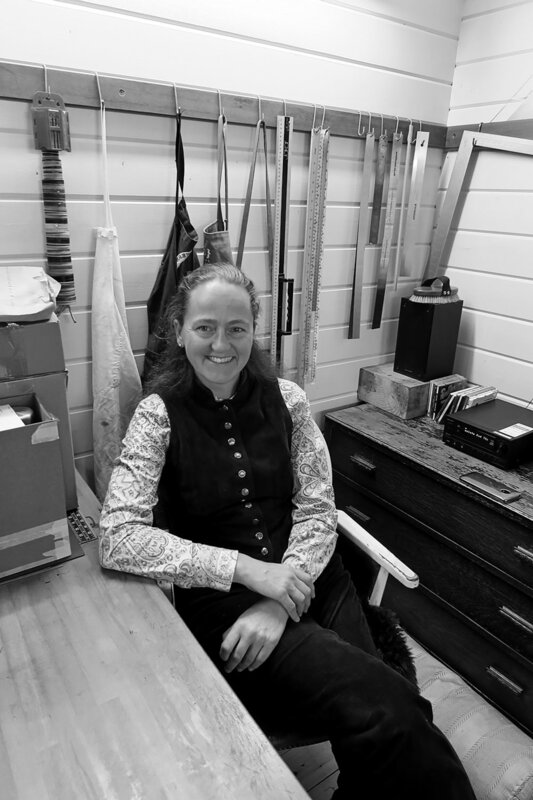 Sabel shares her journey from an existence ruled by an overpowering corporate job with no time or space for loved ones, nature or connection to a more balanced life filled with creativity, horse riding, travel and solid relationships. Speaking to the power of the significant decisions, or the last cuts, we make in life, Sabel illuminates the idea that change is most powerful when we elect it, rather than when we react to the things happening to or around us. She honestly and vulnerably speaks to the darkness that can occur when we are disconnected from ourselves and the bravery required to leap from a known state of being to a new one. 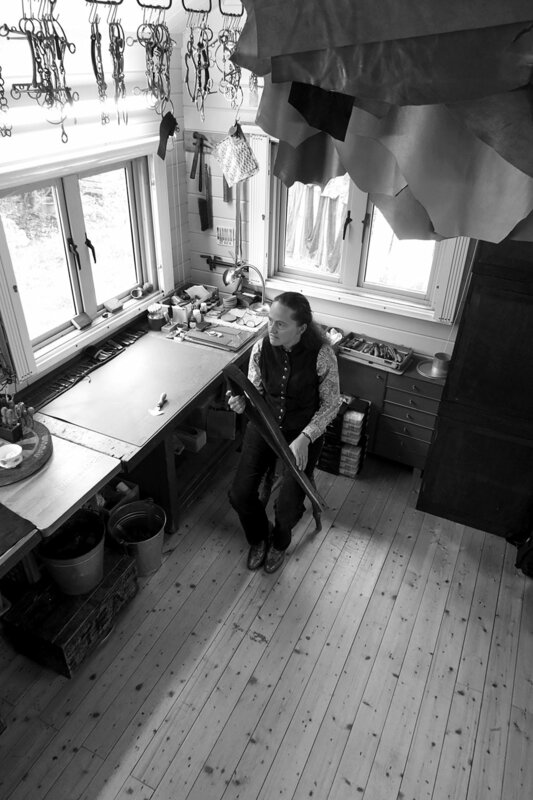 For more information on Mia Sabel’s beautiful custom leather work and workshops, please visit sabelsaddlery.com.